BBM-style chat coming to Skype? 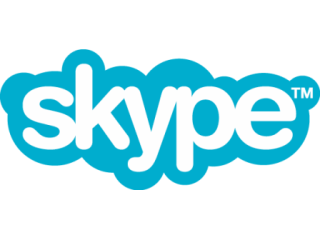 Skype has announced that it will purchase group messaging app GroupMe, which it will run as a standalone brand. But it will also be integrating certain features of GroupMe into the Skype service. The fledgling company facilitates in-browser chat, mobile BlackBerry Messenger-style group messaging and free conference calls, which sounds quite similar to what Skype itself already offers. "Skype and GroupMe have a shared vision of creating applications and experiences that are the daily communications choice for a billion people," said Tony Bates, Skype's CEO. "The GroupMe team has created an incredibly sticky group messaging experience that works across mobile devices and platforms, making this a perfect addition to the voice, video and text products in the Skype family." Skype may have agreed to Microsoft acquiring it earlier this year, but that's not stopping the VoIP specialist from snapping up extra functionality by buying up interesting companies left right and centre, like video-sharing service Qik which it bought earlier this year.